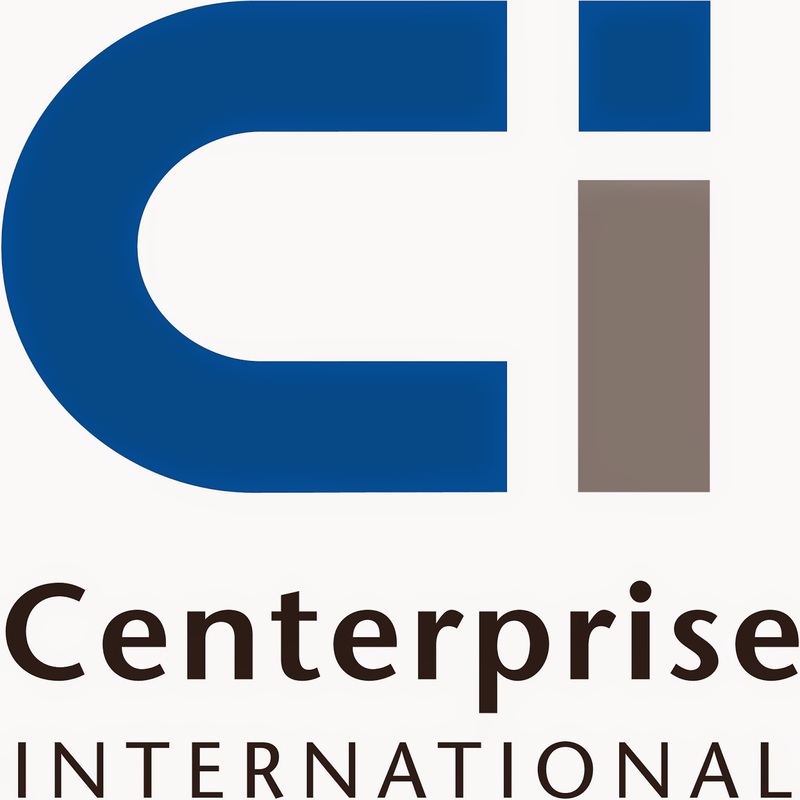 Cyber-attack prevention specialist Bruce Wynn demonstrated a live cyber-attack that is ‘supposed to be impossible’ as he delivered his key note speech at Centerprise International’s private Defence Technology Event, 2 December 2014. The event, which takes place each year, presents to an invite-only audience the latest and greatest defence Information Technology offerings. This year it was held in the charity building, the Ark Centre in Basingstoke, Hampshire. His live demonstration of how cyber specialists of the ‘past, present and future’ can and will use hacker specific applications to collect information left the audience absolutely stunned. Many left reconsidering the way that they use mobile devices! Of course all his demos were safe and performed on unsuspecting dummy PCs he had prepared earlier – never the less he left his audience with much to talk about. As well as the keynote speaker, the star guest list of vendors invited to speak and demonstrate their latest IT developments were world-renowned brands Dell, Fujitsu, Becrypt and Toshiba. Various other vendors showcased their latest offerings in the vendor village but Bruce Wynn produced something a little more unexpected in his afternoon presentation. "I'd be delighted to come back to another Centerprise Defence Technology Event - the audience was both knowledgeable and happy to interact with me during the demonstrations, and that interaction helped get the message across"
"There are many people out there who seek to use the technology of the internet to exploit the naive and the unwary, but there are many simple things that can be done to reduce the risk. My demonstrations vividly show what 'they' can, and how 'we' can help reduce the risks"
CI has been a major incumbent supplier to the Ministry of Defence (MoD) through the Information Communication Systems (ICS Catalogue formerly operated by Defence Equipment & Support) throughout its lifespan. CI value the MoD as its longest standing customer and recognise that the rewarding relationship has made a significant contribution to its success.